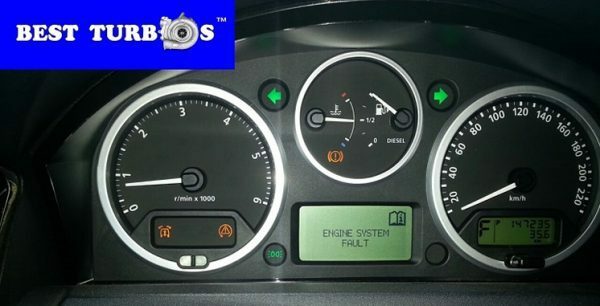 Land Rover Range Rover 3.6 TDV8 turbo problems / Range Rover 3.6 TDV8 turbo failure. 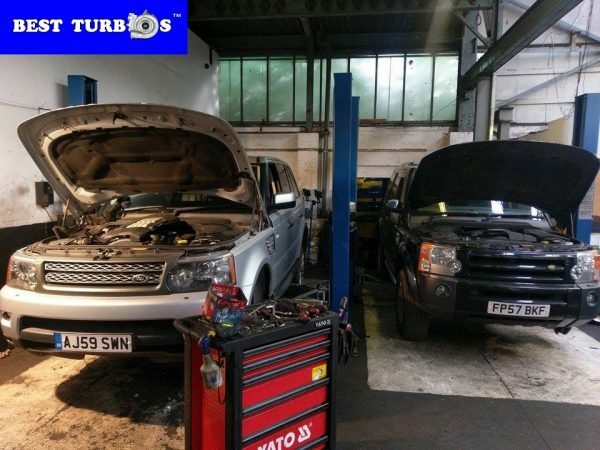 Range Rover 3.6 TDV8 turbo fitting service. Range Rover 3.6 TDV8 turbo repairs. Land Rover / Range Rover free turbo inspection, we will call you and talk about we will call you and talk about further steps. 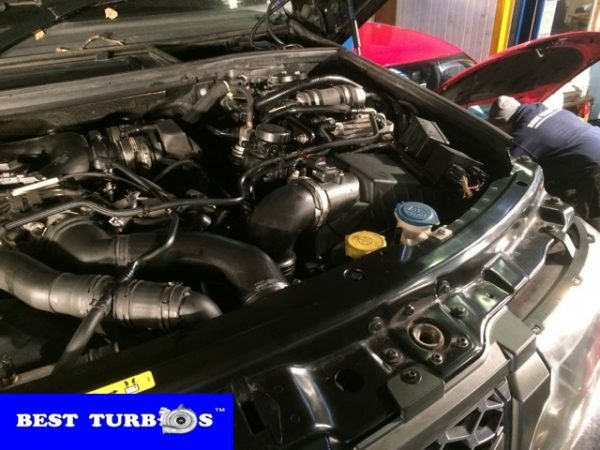 Had my Range Rover Sport 3.6 TDV8 turbos reconditioned at a fraction of the cost of new turbos. These guys are amazing. 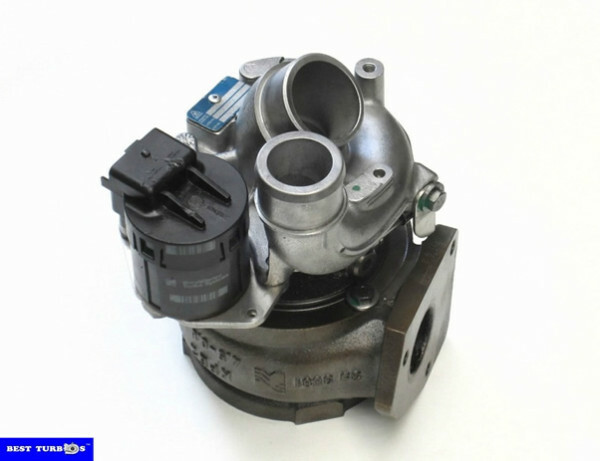 Repaired my Range Rover TDV8 turbos for half the price of RCV in Kent! Very professional and very honest. Best Turbos? for turbo’s best for customer service, Lucas is the man to speak to, genuine and honest bloke. Never tiers of helping you to resolve the problem. Best all around the prices are not to bad. 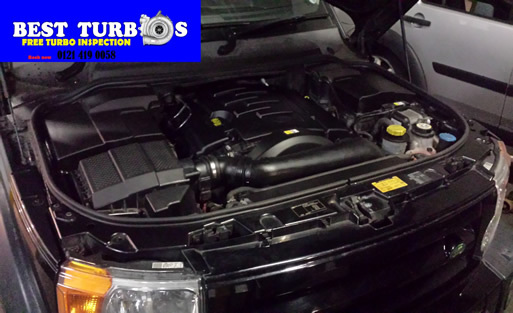 Recently had engine and turbo’s done on a Range Rover Vogue 3.6 V8, very professional service. They’re honest, professional and not rip off merchants like some who think they’re turbo specialists. Best Turbos? kept the old worn parts for me to inspect upon collection of the vehicle. 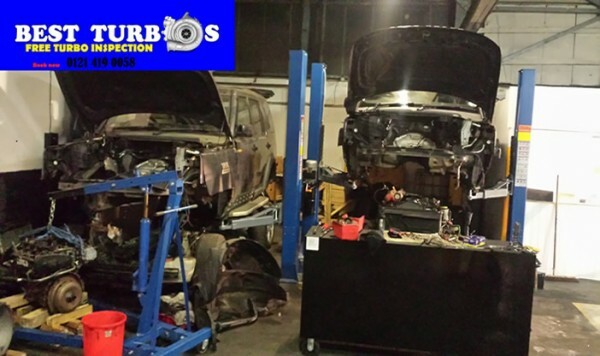 Took my Range Rover TD6 for turbos repairs. It’s come out a completely different car. Extremely pleased with the service. Highly recommended!! A Land Rover garage could not fix my Range Rover. These guys sorted out all of Land Rovers mistakes at a fraction of the price. Brilliant. Honest and reliable. If only all garages were this good. 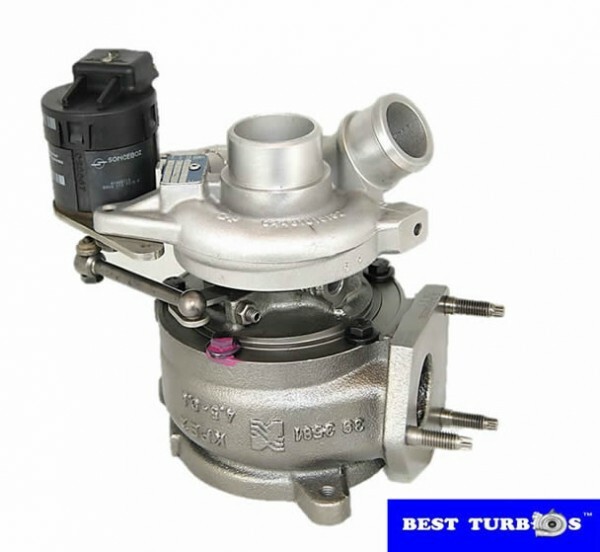 Check what is exactly wrong with your turbo system, – bring your Range Rover to Best Turbos? 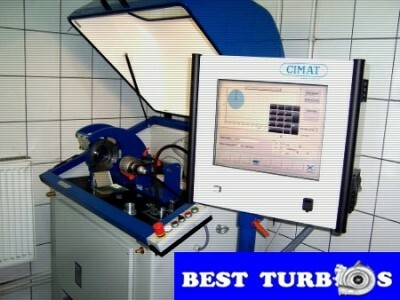 for free turbo inspection.